Home / Small Animal Supplies Equipment / Chews - Toys / Willow Barbell by Ware Mfg. Willow Barbell by Ware Mfg. Farmers Market Cozy Cotton Nesting Material by Ware Mfg. The Willow Barbell by Ware Mfg. 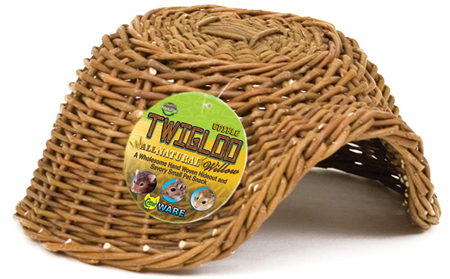 is made of all natural willow twigs and has a fun playtime bell inside. 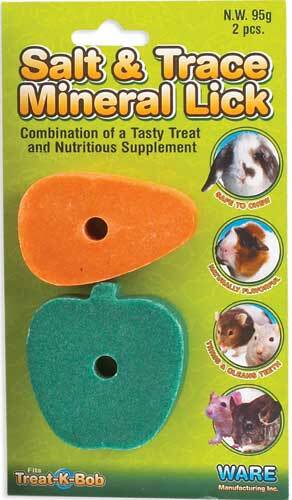 Pets will nibble, gnaw, toss and chase for hours of playtime fun and exercise. Great "work out" fun and made from the best wood chew material for small pets, available in two sizes.